German BRISANT TV-show had a chance to talk with Per Gessle just before the Munich concert. 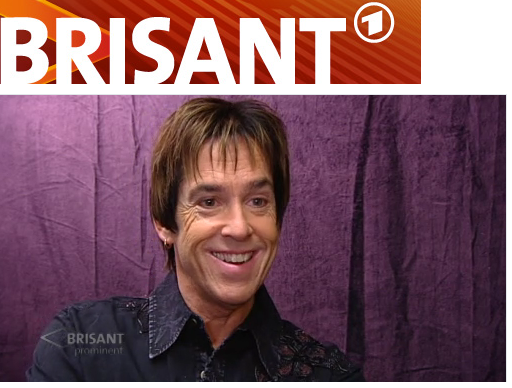 Have a look here for over 20-minute chat with The Man from Roxette. Thanks to Evgeny Perekopskiy for sending this through. Really nice interview. I was able to understand most of what Per said in English even with the German overdubs.